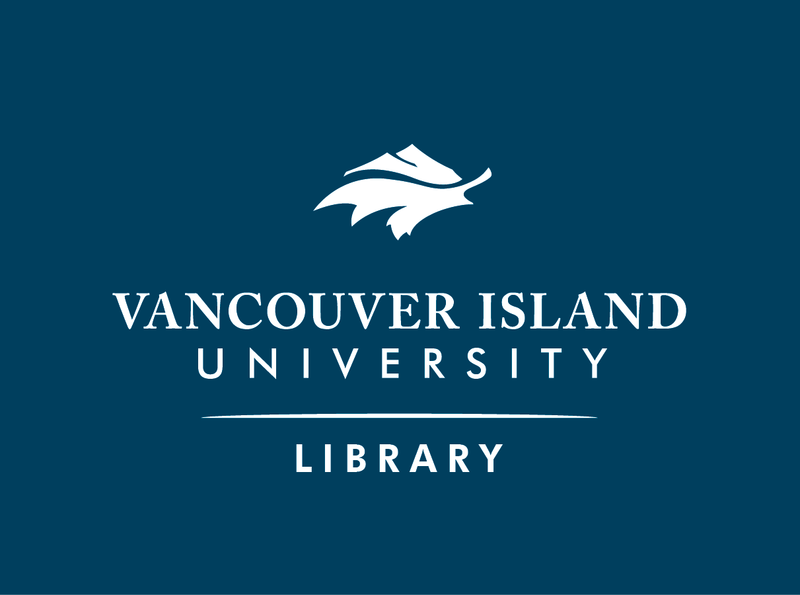 Welcome to the VIU Library's Research Guide for Biol 322: Terrestrial Ecosystems. The box to the left provides links to other related, research guides. Please select one of the pages listed on the blue bar above, to find a variety of information and resources for this discipline.